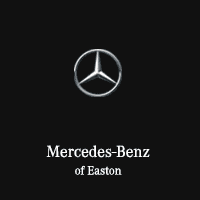 At Mercedes-Benz of Easton, not only will you find a complete selection of the latest Mercedes-Benz models — we also offer upfront pricing when purchasing your next vehicle. There’s no need to put up with the games and gimmicks offered by other dealers. Our goal is to help get you behind the wheel of the Mercedes-Benz of your dreams at a price both your head and heart can agree on. Once you click on the blue Online Shopper button, you can find your personalized payment and customize it to suit your budget. There’s also a section where you can ask our team of Mercedes-Benz experts any questions that you may have about your vehicle of interest. If you prefer, you have the option to not be contacted following your payment research. You’ll then receive a virtually instant price for the vehicle you’ve chosen. You’ll have the ability to customize payment options, review your selected vehicle, and schedule a test drive appointment. 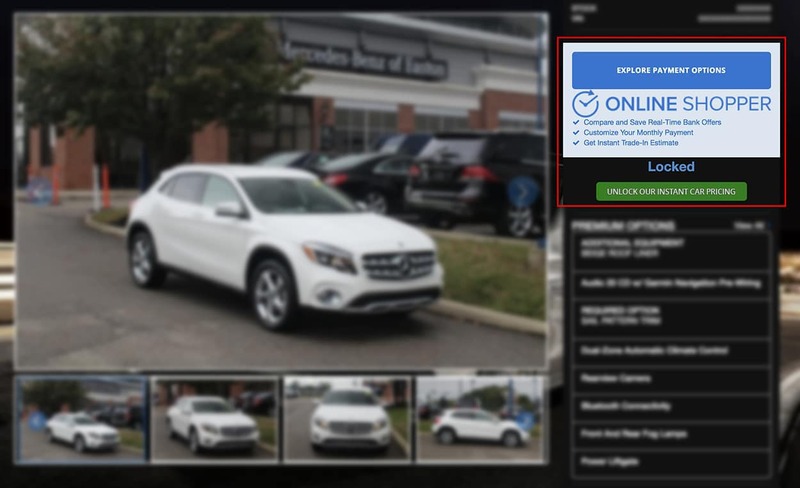 Saving you time and hassle, our Online Shopper program makes it simple and straightforward to get behind the wheel of your new Mercedes-Benz. Another important thing to keep in mind is that you could still be eligible for additional incentives, Mercedes-Benz lease specials, the Star Access Program, Fleet Incentive Program*, or other exclusive programs offered at Mercedes-Benz of Easton.